NICI Beaver is at Ramen Champion at Iluma today. 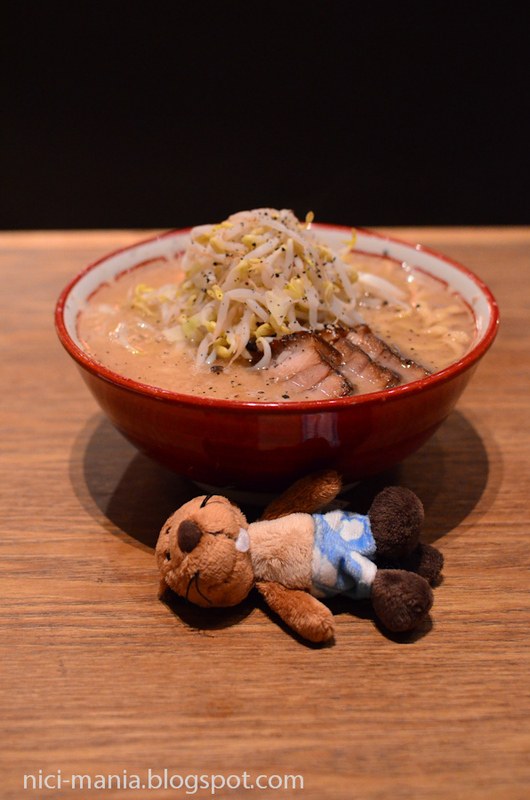 Ramen Champion consolidates 6 popular ramen stalls from Japan. 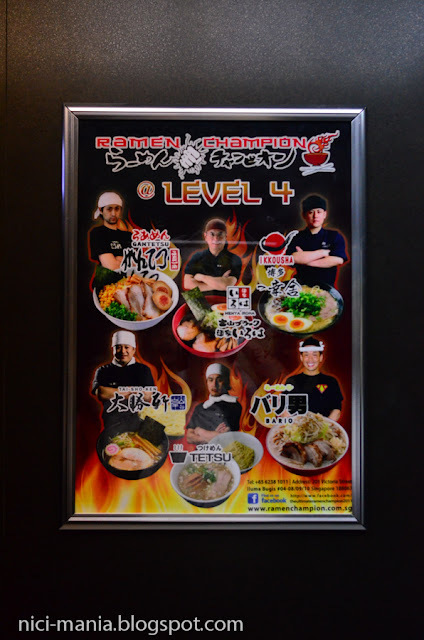 Once you step in Ramen Champion at Iluma, you can see all 6 ramen stalls. Ramen Champion is like a food court of ramen. 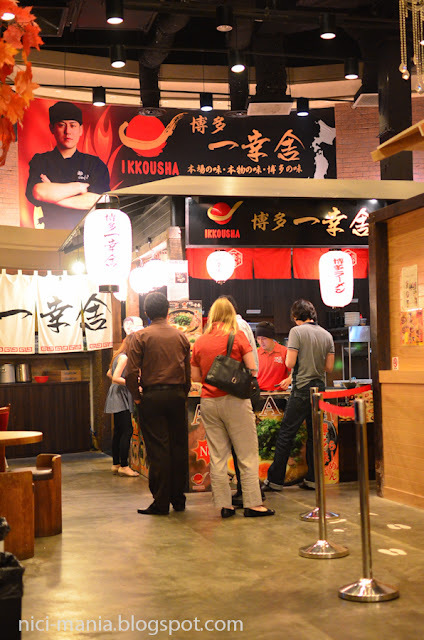 All you have to do is to queue at your chosen ramen stall at Ramen Champion. 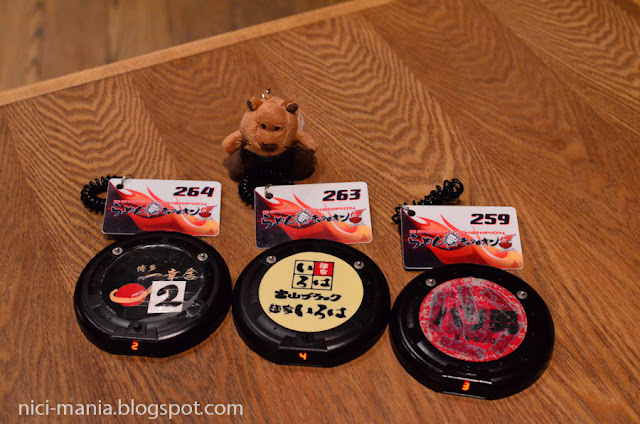 Once you order your ramen, you will get a UFO looking device and a payment card and you can proceed to go back to your seats. The device will ring when your ramen order is ready and you go back to the ramen stall to collect your ramen. Ramen Champion's Jiro Ramen from Bario. 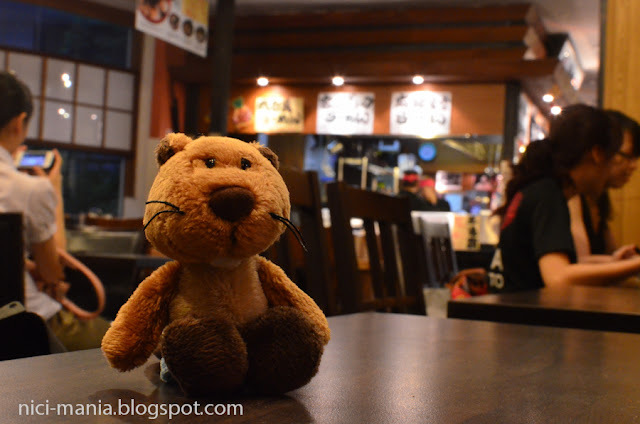 This is similar to the Shinjiro Ramen at Menya Shinchan which we visited previously. 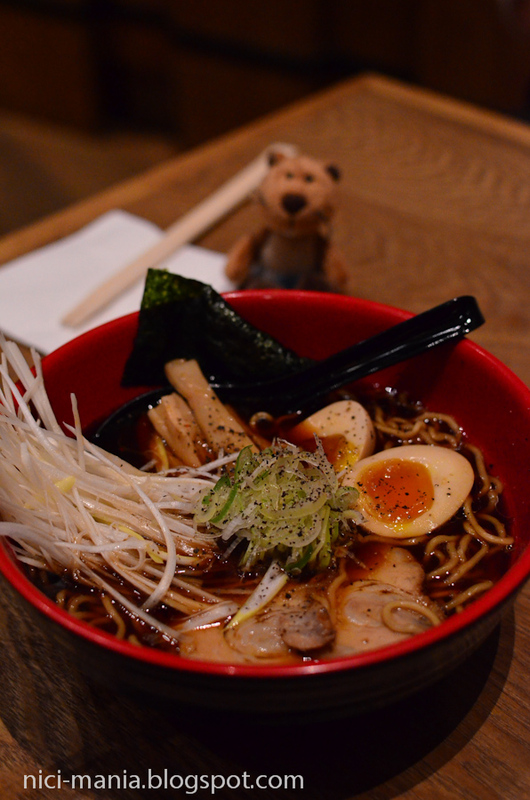 But the portion is not as humongous as the Shinjiro Ramen. 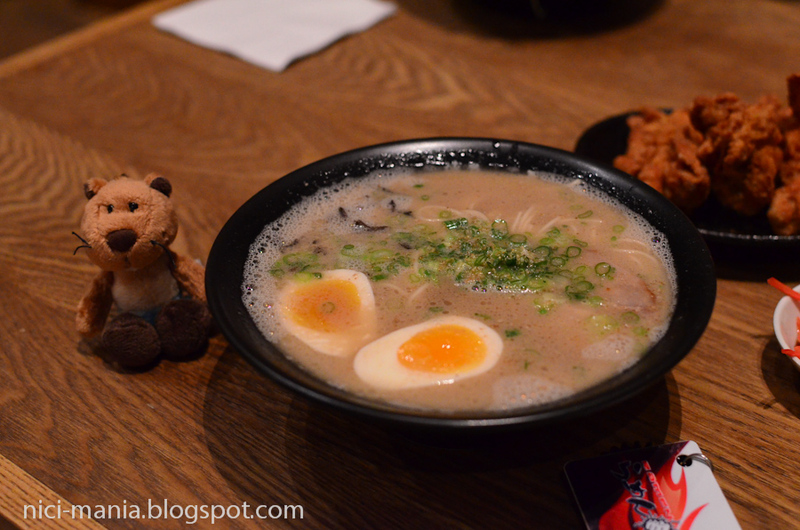 Ramen Champion's tonkotsu ramen from Hakata Ikkousha. We ordered an additional chicken karaage. 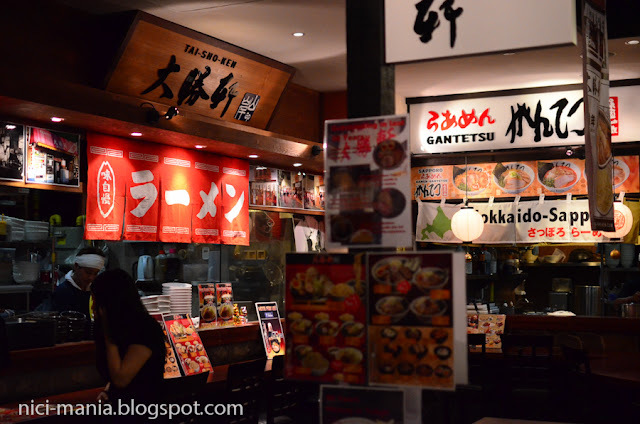 Out of the 3 ramen we tried at Ramen Champion, the ramen from Hakata Ikkousha is the best. 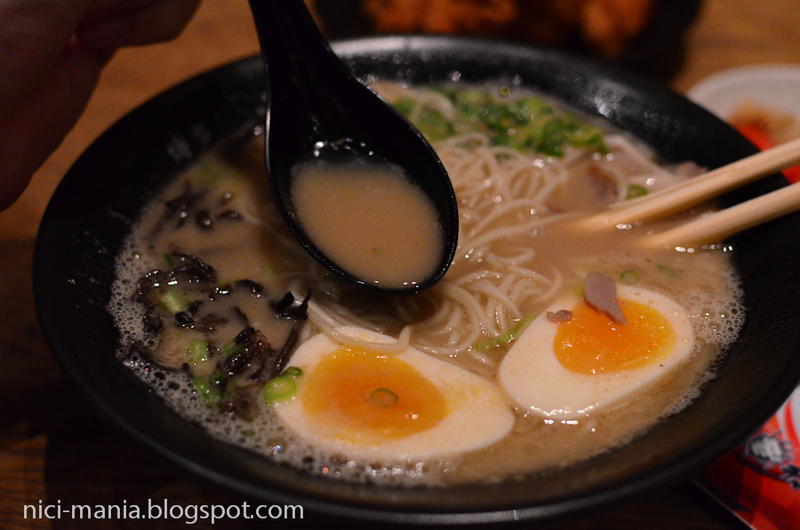 The tonkotsu (pork bone soup) edges out the other two ramen which has pretty much tasteless broth. 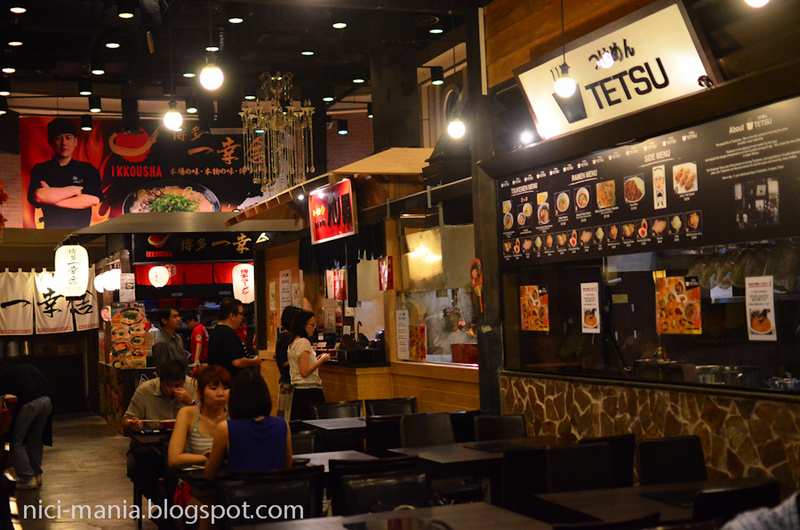 Ramen Champion at Iluma is definitely not worth the visit. 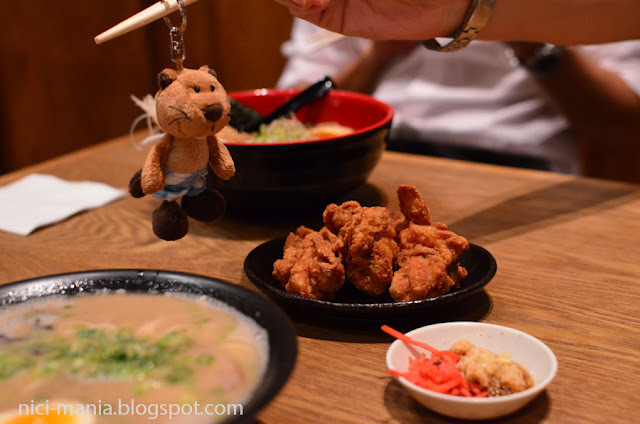 Santouka Ramen anyday! Yum, Yum and more Yum! 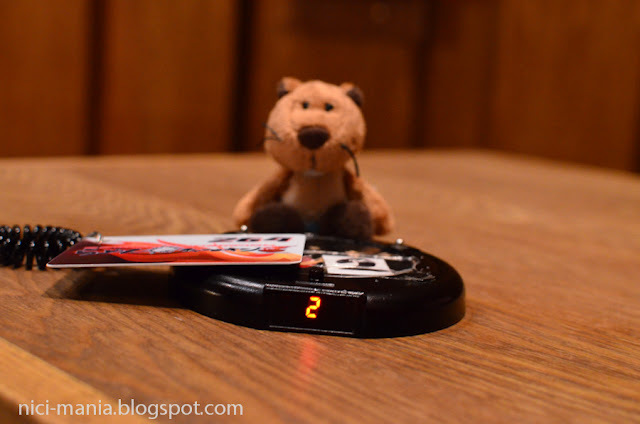 We're always starving after reading your blog....why is that? hehe. Yes, always hungry after seeing your entries haha.